Thank you for visiting our team page. Sunrise Day Camp Pearl River is an amazing place for kids with cancer and their siblings to enjoy the gift of summer, for free! Camp has been a huge part of our lives and we're so grateful to be a part of this amazing event to help these inspiring kids have the opportunity to enjoy camp. Thank you for donating! 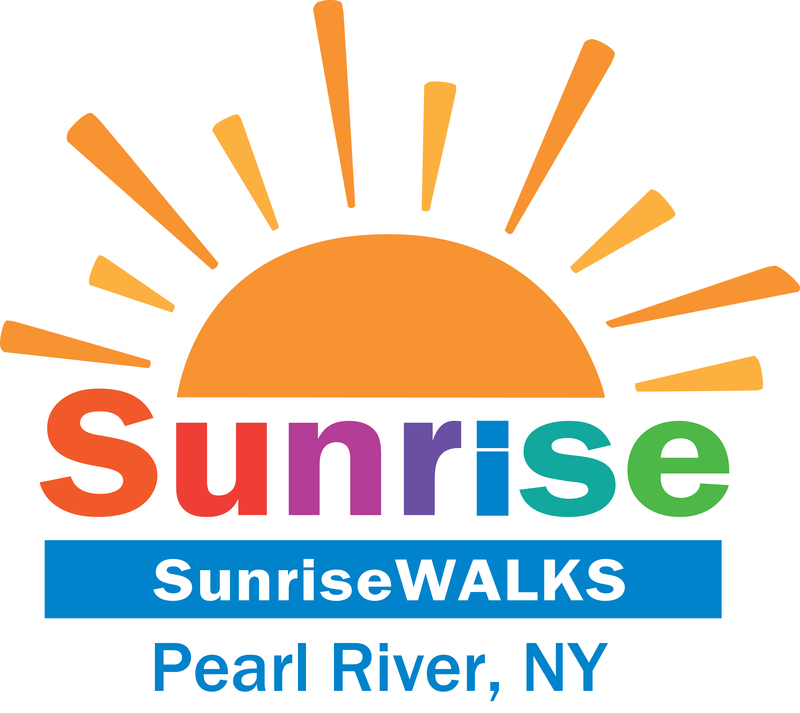 If you're available, join our team at the walk! We promise it will be a fabulous experience!